The Danish wind operator’s earnings are up more than expected in the second quarter. This is no flash in the pan and CEO Henrik Poulsen may hand back more cash to investors in the next year or so. DONG’s valuation deserves to catch up with its European green energy peers. Danish utility DONG Energy said on Aug. 10 that its earnings before interest, tax, depreciation and amortization rose to 4.4 billion Danish crowns in the second quarter, up 70 percent from a year earlier and above analysts’ consensus median forecast of 3.3 billion crowns. DONG confirmed its improved EBITDA guidance for the full year, which it earlier this week raised to between 17 and 19 billion crowns from a previous range of between 15 and 17 billion crowns. 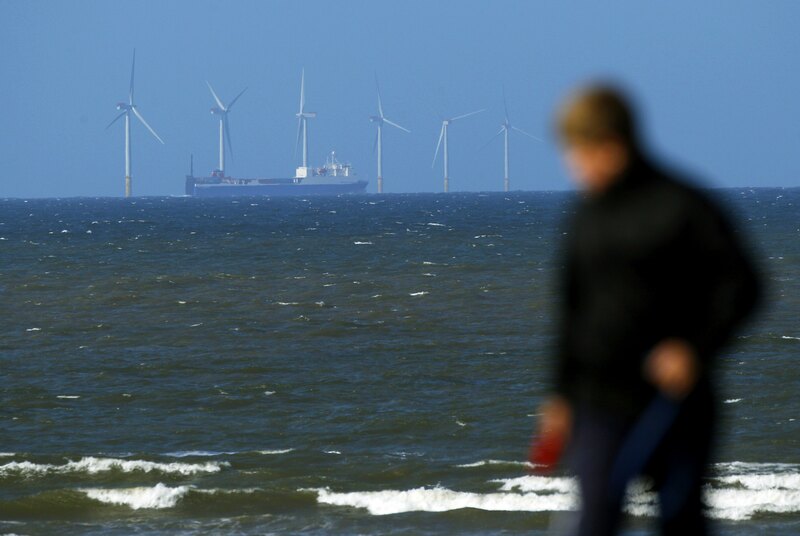 The better outlook was driven by the sale of a stake in a German offshore wind project to external investors. DONG said in May it had agreed to sell its oil and gas business to petrochemicals firm Ineos for $1.3 billion and expects the transaction to be closed in the third quarter. Shares in DONG were down 1.6 percent at 307.2 crowns at 9:15 BST.